 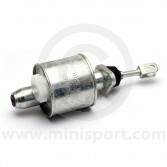 Explore our Clutch Cylinder department, for all you need to repair and replace your Mini Clutch Cylinders. 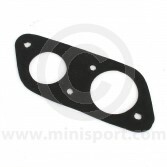 Our Clutch Cylinder selections includes Master Cylinder Bulkhead Mounting Plates, Verto (1982-2001) or Pre Verto (1959 – 1982) Clutch Slave Cylinders, Clutch Seal Repair Kits and Clutch Master Cylinders with metal or plastic reservoirs. 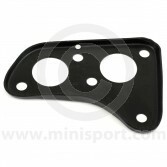 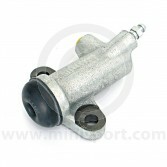 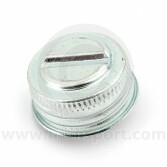 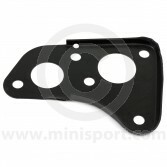 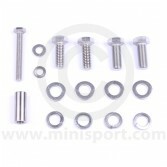 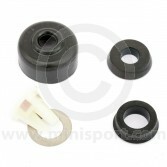 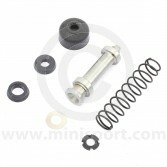 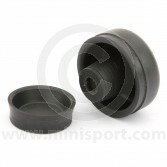 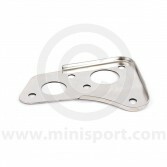 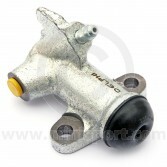 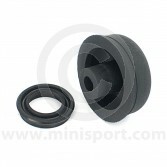 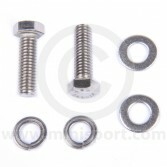 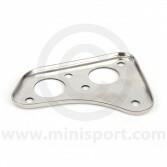 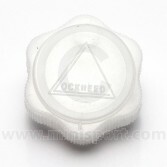 We also have a range of Brake and Clutch Cylinder Caps for Classic Minis 1959-1982, and 1982 – 2001. 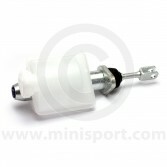 All of our Classic Mini Clutch Cylinders have been manufactured using durable materials for quality and reliability. 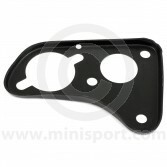 Explore more clutch parts and components in our Clutch department, including Clutch Kits, Clutch Diaphragms, Clutch Pressure Plates and Clutch Arms & Plungers for a range of Classic Mini models.